Samsung debuted its latest flagship of the year, the Galaxy Note 9 yesterday alongside a brand new Galaxy Watch. The company also unveiled its Bixby-powered smart speaker called the Galaxy Home. However, Samsung’s Galaxy Note 9 was the eye-catcher of the Galaxy Unpacked event. The device boasts a bevy of new additions as well as extensions to the current features. We now have a beefed up S-Pen and a huge leap in terms of performance. Seemingly, Samsung is not afraid to poke its competitors which is evident in the company’s new Galaxy Note 9 ads. In the latest ‘Ingenius’ ad campaign, Samsung takes a jab at Apple highlighting the Galaxy Note 9’s performance and S-Pen. 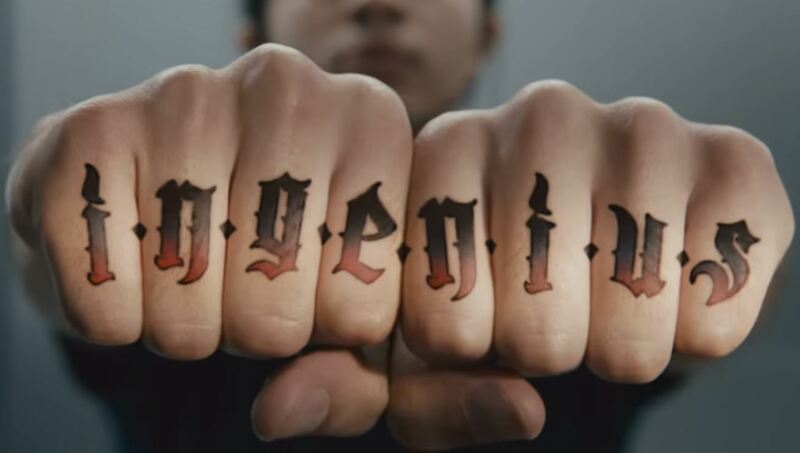 As we have mentioned earlier, Samsung today released two new ads as part of its ‘Ingenius’ campaign. Both of these ads poke fun at Apple’s iPhone X in terms of power and the unavailability of an S-Pen or a stylus. The ads are titled as “Power” and “Pen”. The first ad shows an employee arguing with a customer over “power” on a smartphone. While we know for a fact that the iPhone X is superior compared to the Galaxy Note 9 in terms of benchmarks, the company still decides to go ahead with it. Moreover, we also learned yesterday that the iPhone X outperformed the Galaxy Note 9 in several benchmarks. More importantly, even the OnePlus 6 surpassed the new Note in both, CPU and GPU tests. Now, moving on towards the other ad titled “Pen”, it basically touts the Galaxy Note 9’s S-Pen functionality. The way it pokes and makes fun of the iPhone X is how the Apple Pencil is only limited to the iPad. We’re not doubting the capabilities of the S-Pen this time around. It’s basically more than a traditional stylus now. In fact, you can also call it a remote that handles most of the shortcut aspects in the device and it is also customizable. Check out the ads shared for more details on Samsung taking a jab at Apple. There will be more to the story, so be sure to stay tuned in for more details. This is all for now, folks. What are your thoughts on the matter? Let us know in the comments below.